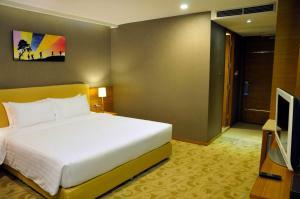 Located in the most desirable area of Bangkok on Wireless Road, The Moonite Boutique Hotel provides modern rooms with free Wi-Fi. It is a 10-minute walk to Phloen-Chit BTS Skytrain Station providing great access to major shopping outlets and local attractions. 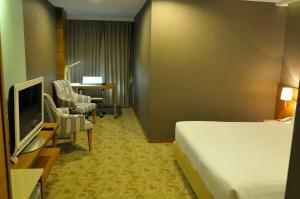 The Moonite Boutique Hotel is a 20-minute walk to Central Chidlom Department Store. 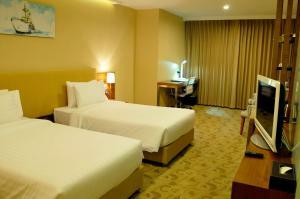 It is a 15-minute drive from local’s favourite Platinum Fashion Mall. 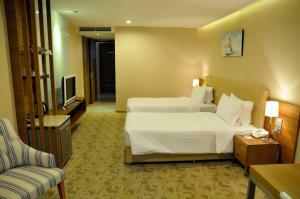 Suvarnabhumi Airport is a 45-minute drive away. 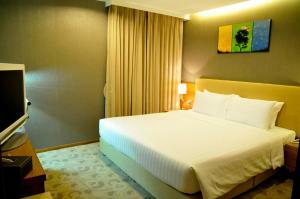 Adorned with simple furnishings, air-conditioned rooms feature a flat-screen TV, a safety deposit box and a refrigerator. Shower facilities are included in an en suite bathroom. The hotel has a public computer in the lobby area so guests can keep in touch with friends and family. 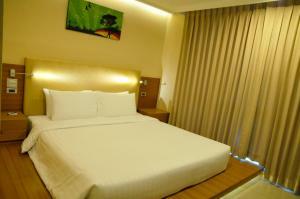 Dining outlets are located in Vanit Building, a 5-minute walk from the hotel. 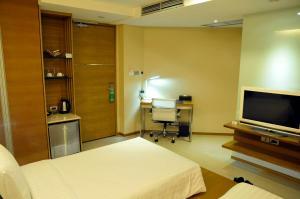 Air-conditioned rooms feature a flat-screen TV, a safety deposit box and a refrigerator. Shower facilities are included in an en suite bathroom. 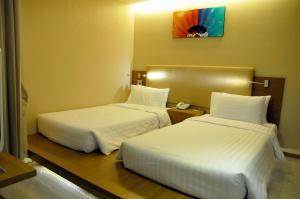 Rate: THB 1900.00 ... THB 2300.00; select dates below to get current rates. 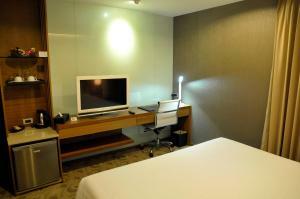 Larger than Standard, air-conditioned rooms feature a flat-screen TV, a safety deposit box and a refrigerator. Shower facilities are included in an en suite bathroom. 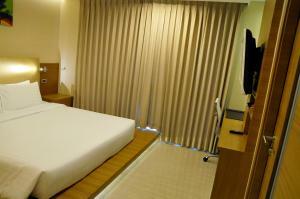 Large air-conditioned rooms feature a flat-screen TV, a sofa and a refrigerator. Shower facilities are included in an en suite bathroom.